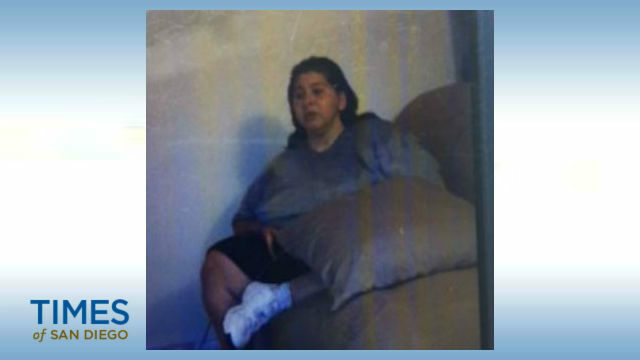 Presencia Morales, 36, was located boarding a Metropolitan Transit System bus in La Mesa. Police were transferring Morales back to her mother’s home Saturday afternoon, SDPD Officer Tony Martinez said. Morales had last been seen sleeping on the couch of her mother’s home in the 4200 block of 48th Street in the Teralta neighborhood at about 3:30 a.m., police said. Just before 7 a.m., Morales’ mother woke up to find her missing.